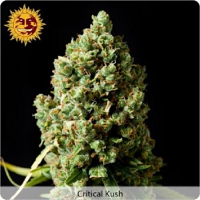 Sugar Kiss Regular from the NorStar Genetics weed seed bank is an energetic cannabis strain that always makes a lasting impression. 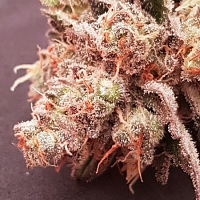 Producing high yields of between 400 – 500g/m2, this marijuana strain is easy to grow indoors and outdoors, producing a sweet, citrus cooler and a lingering spicy haze that’s perfect for daytime use. 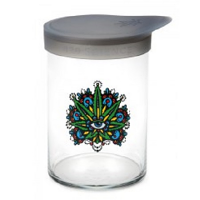 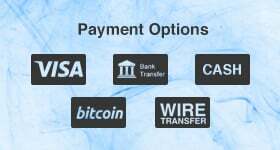 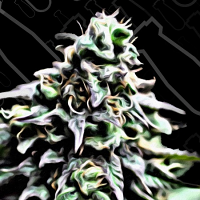 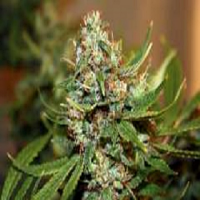 Where can I buy cannabis seeds cheap online in the UK? 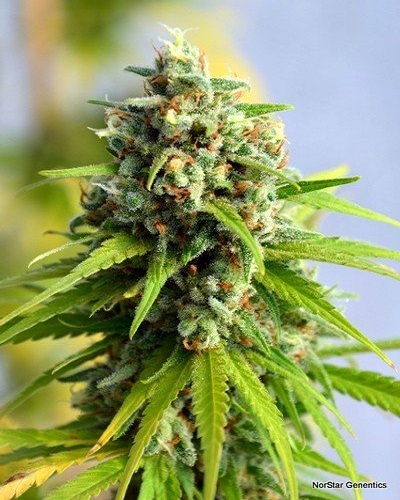 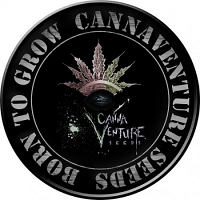 If you’re looking to buy cannabis seeds cheap online, Sensible Seeds supplies over 3,000 different strains including feminized, auto-flowering, and medicinal varieties.